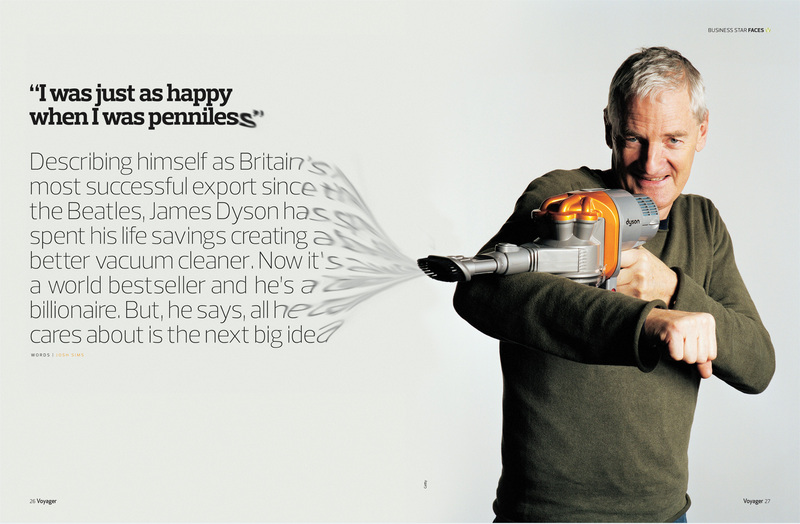 Describing himself as Britain’s most succesful export since the Beatles, James Dyson has spent his life savings creating a better vacuum cleaner. Now it’s a world best seller and he’s a billionaire. But, he says, all he cares about is the next big idea.